Fifty-three percent of corporations placed growth as their number one priority in 2013. 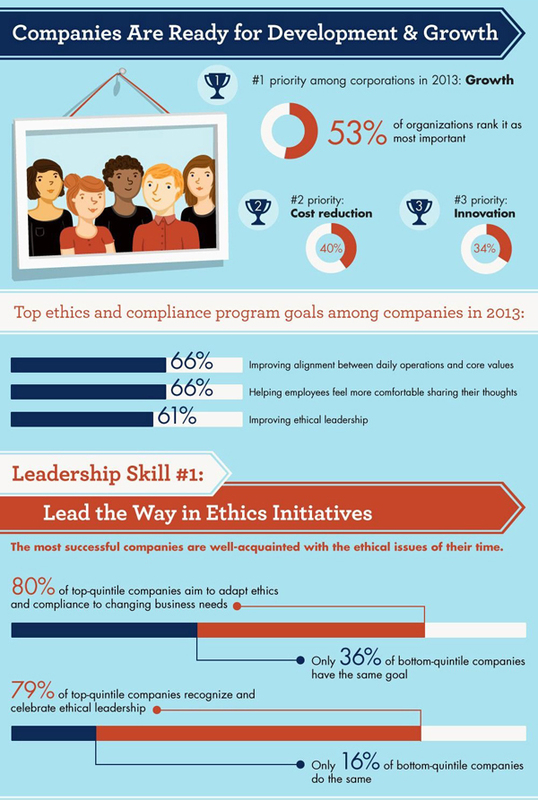 To achieve this growth, companies have turned to ethical leaders to pave the path of innovation. Eighty percent of top-quintile companies aim to adapt ethics to changing business needs, while only 36 percent of bottom-quintile companies do the same. 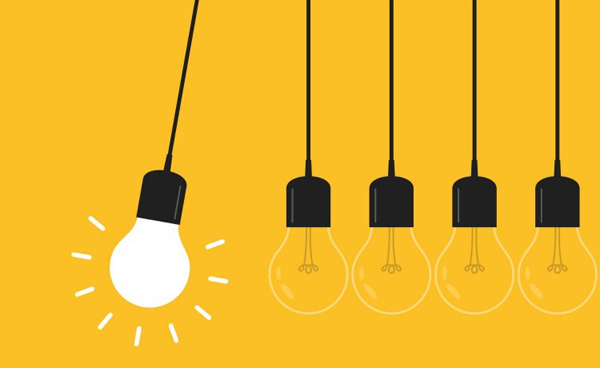 Along with ethical leadership, companies are in pursuit of leaders who can use their power wisely, manage crises and cultivate a culture of change. 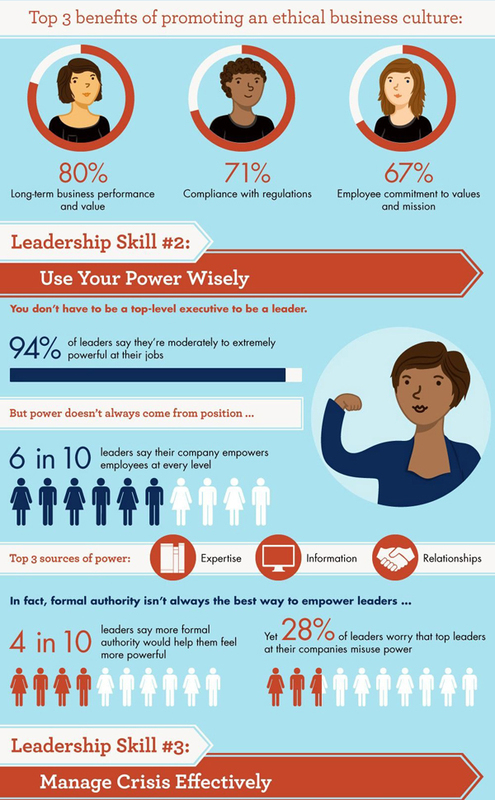 The infographic below, compiled by NEC's Online Master of Science in Project Management, offers key data and statistics on leadership in an evolving marketplace.